Ok two in a row, now thats strange. Anyway.. 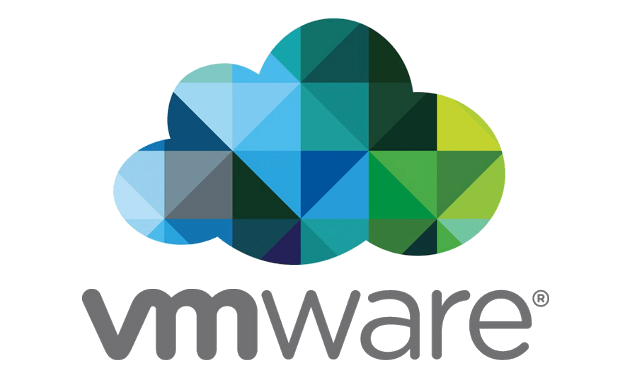 I was working on a rebuild and re-ip of my Vcenter Server as I was in the process of changing over to the Vcenter appliance, when i realized that I was going to have to lay hands on a lot of tools and change them to point/connect to my new Vcenter Server instance. Anyway. I started of with VCOPS, and I was surprisingly sucessful. So I figured I would move on to Capacity IQ. Hey ok, that looks good so far. Lets see if we can unregister. Connection to VC failed. Disconnected CIQ, but could not remove CIQ extension from VC. Now head back on over and get a gander at the webUI. Still shows the old Vcenter Server? Just logout and log back in again and life should be good.